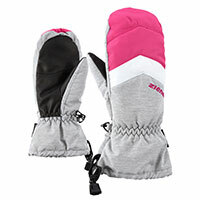 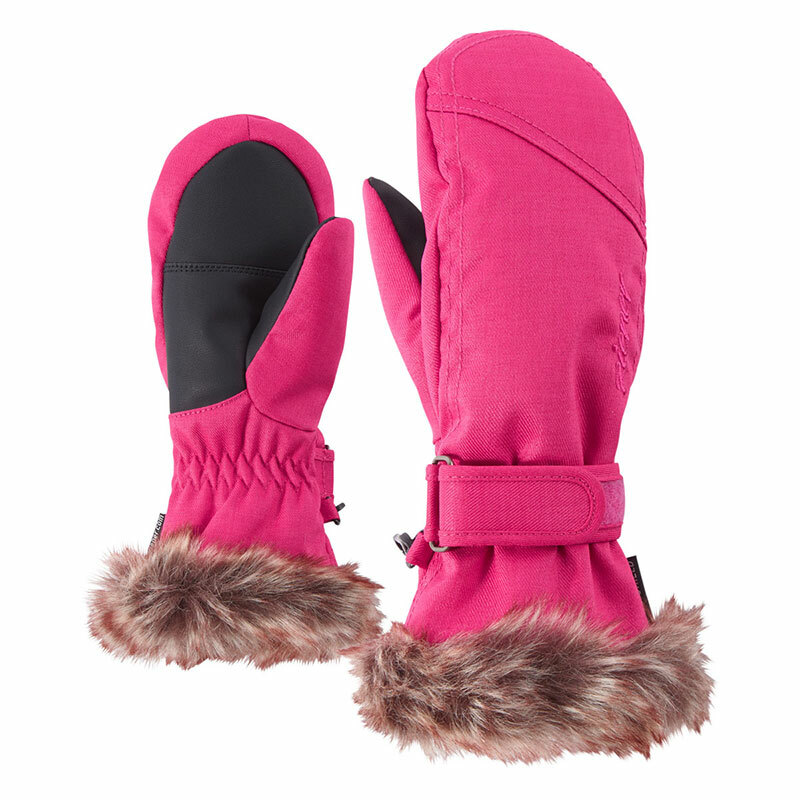 The soft and warm children's mittens LETTERO AS® JUNIOR with long cuffs are worn over the jacket and can be pulled over sleeves with just one hand using the cord-lock system. 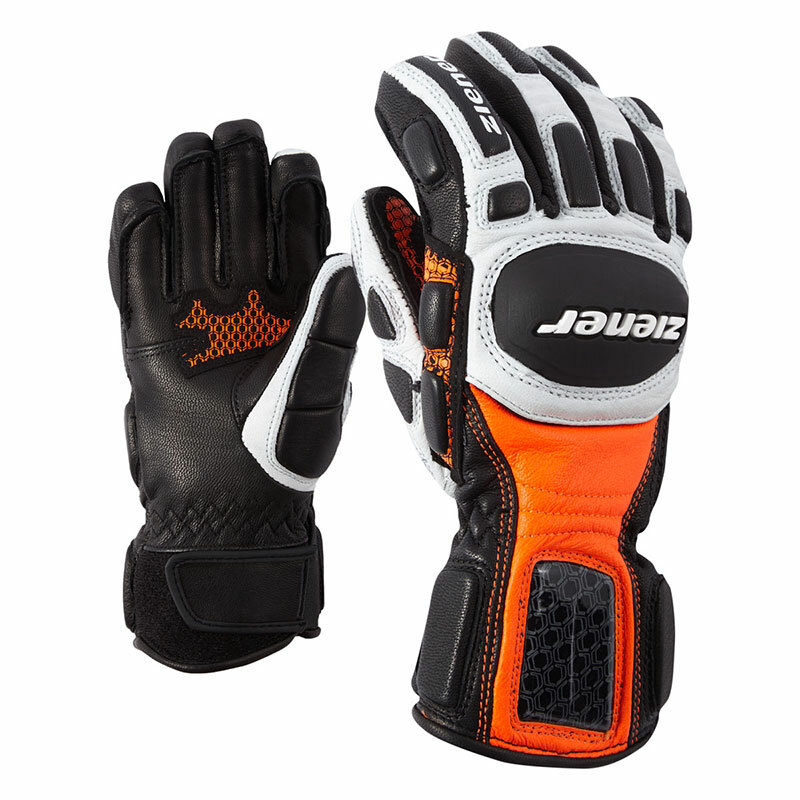 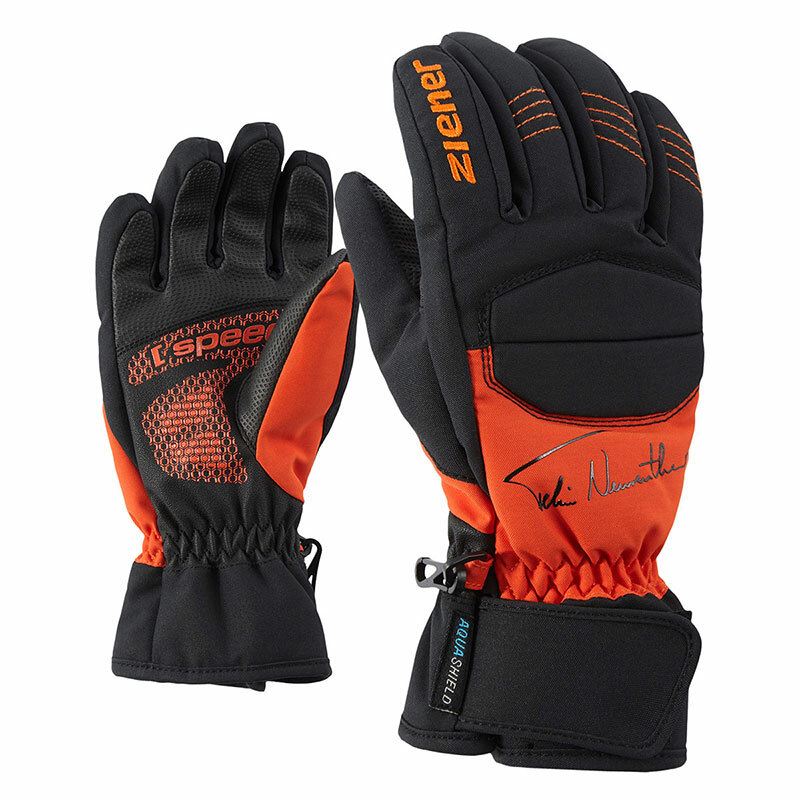 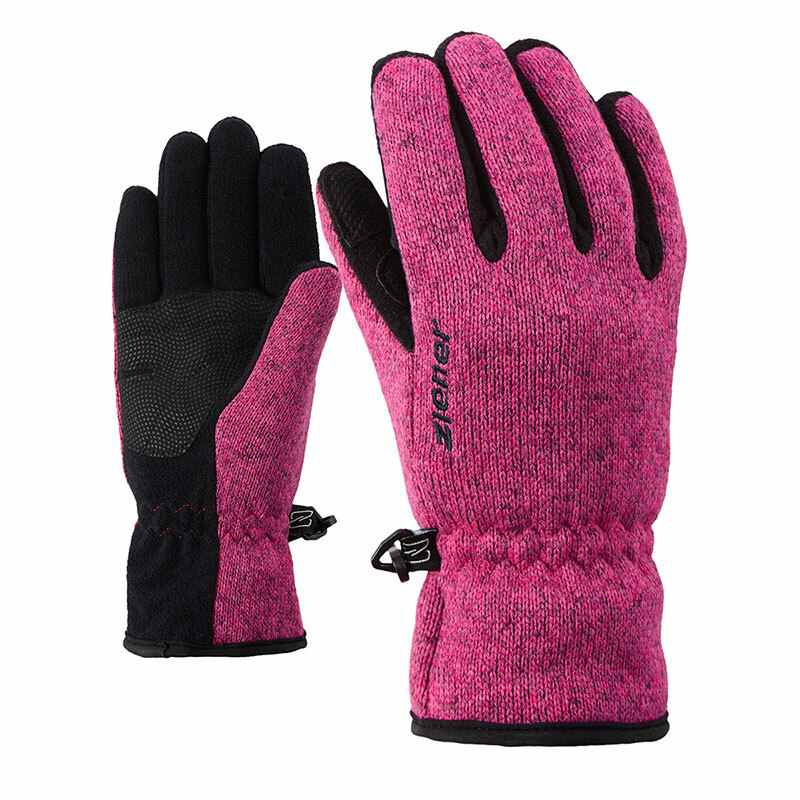 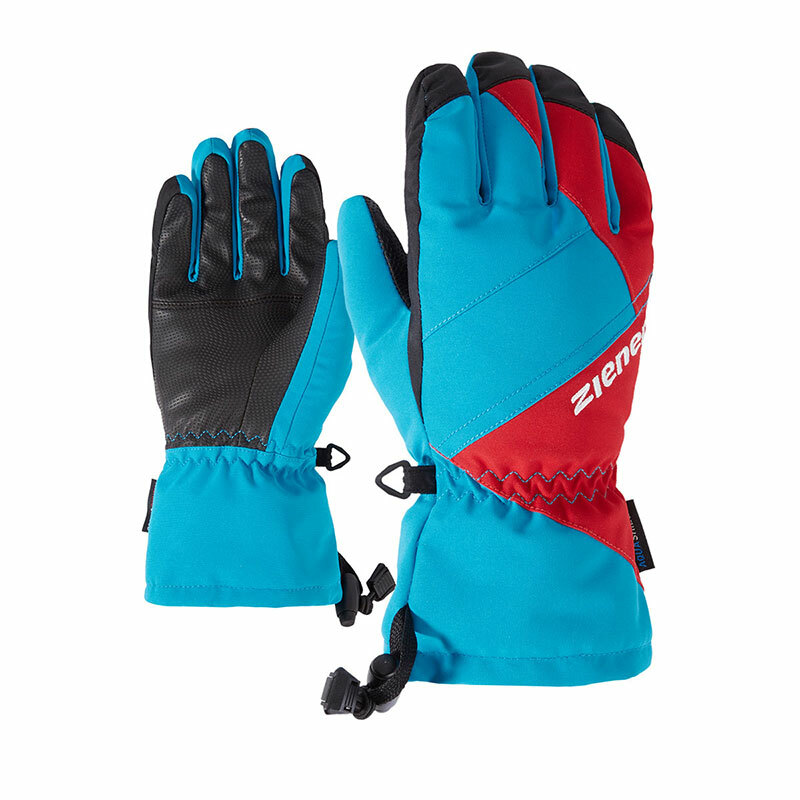 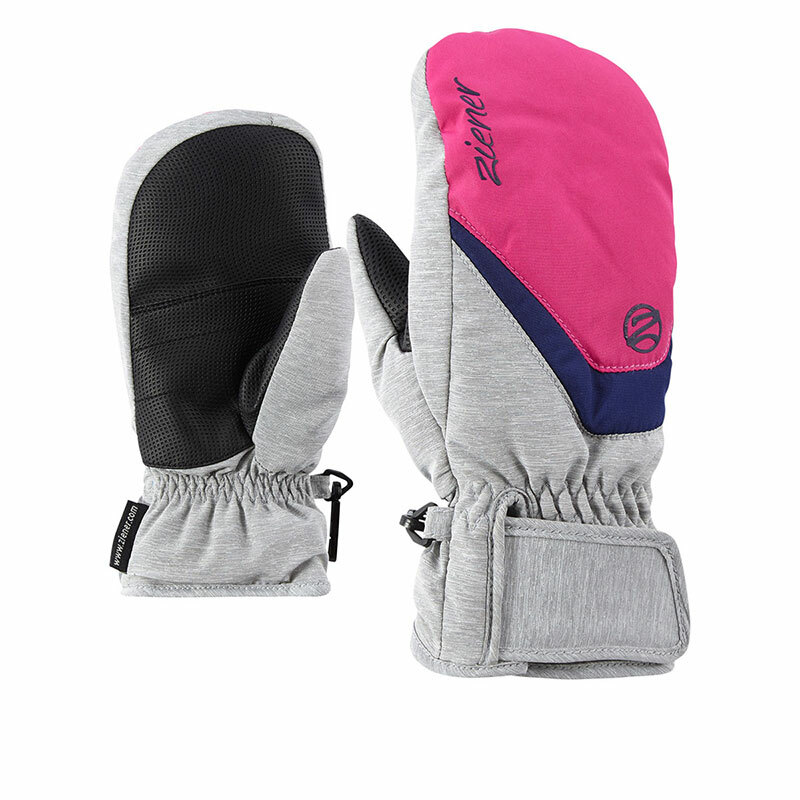 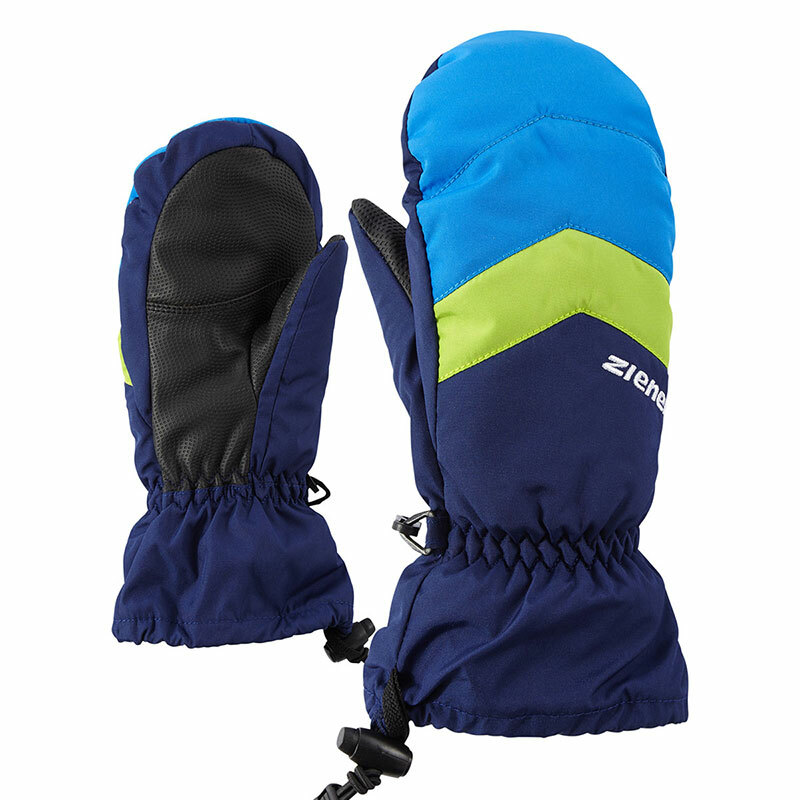 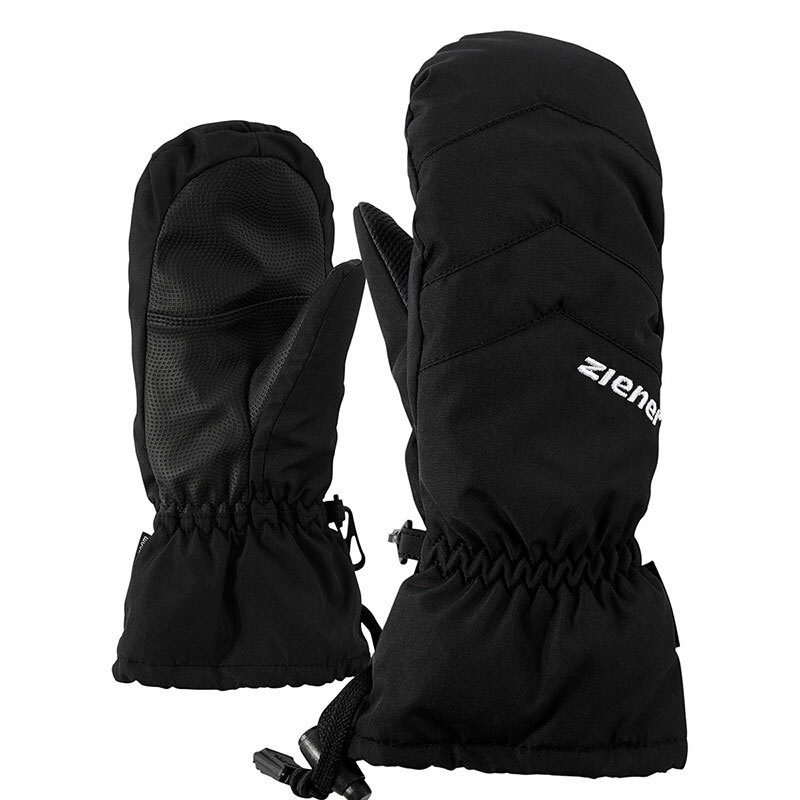 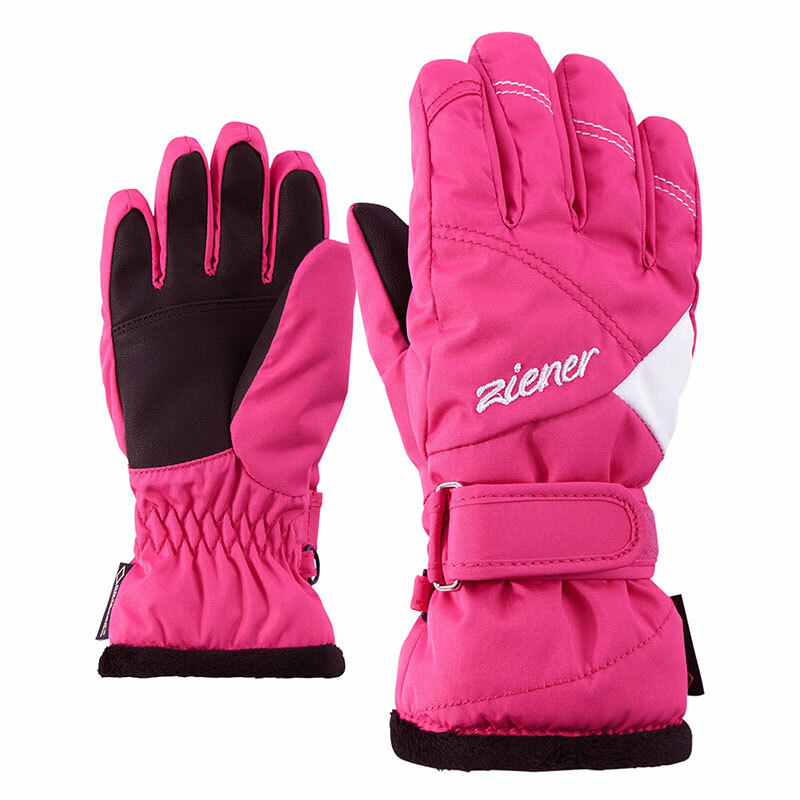 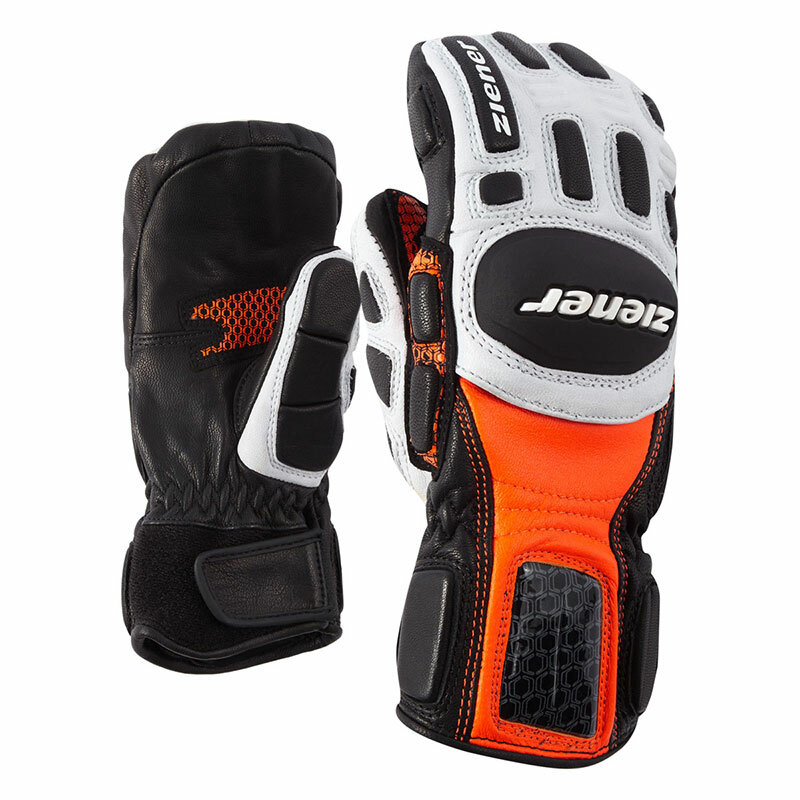 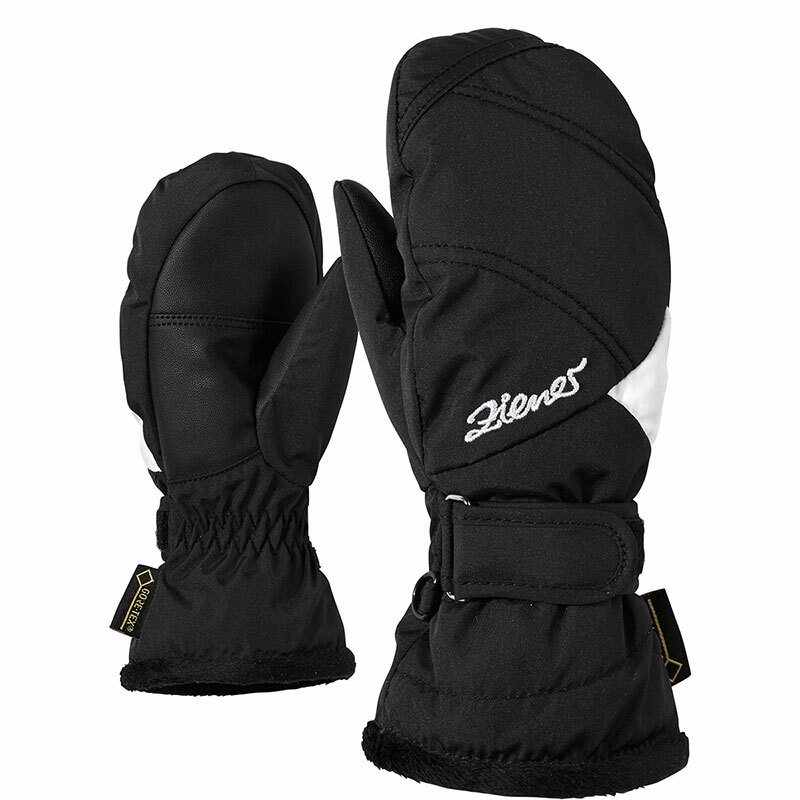 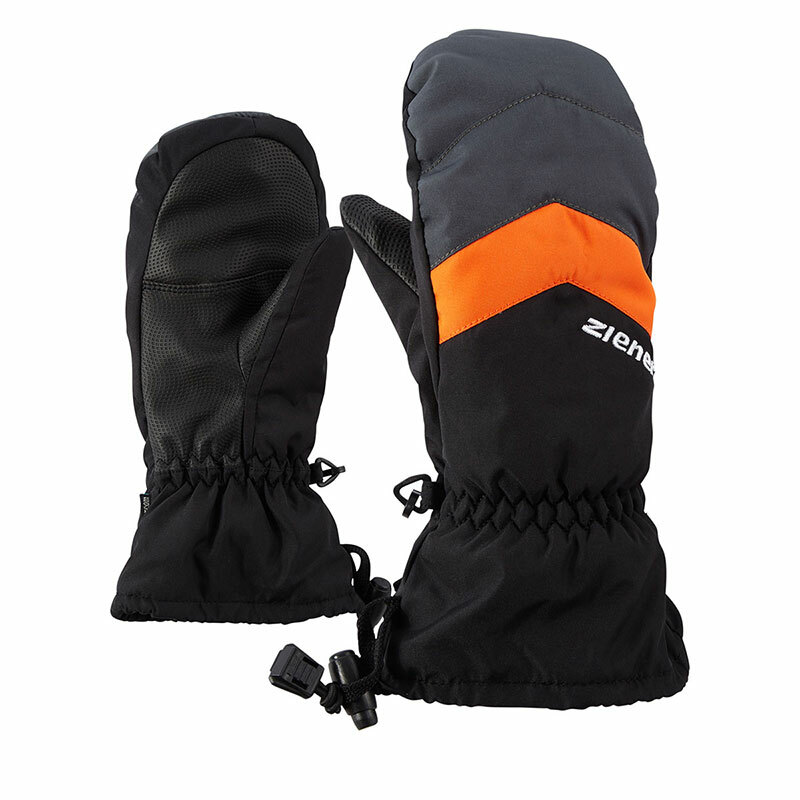 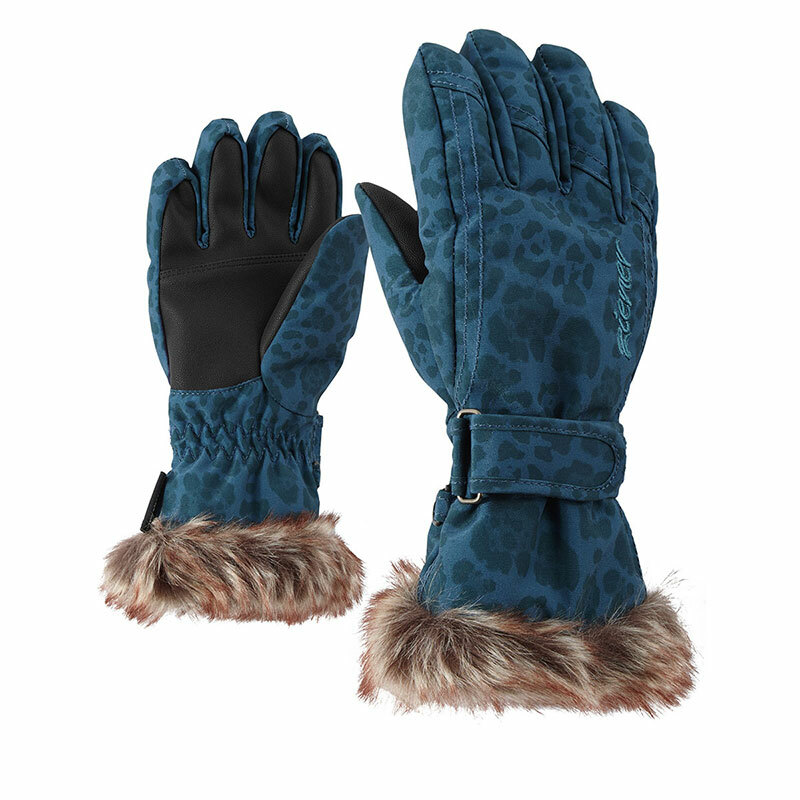 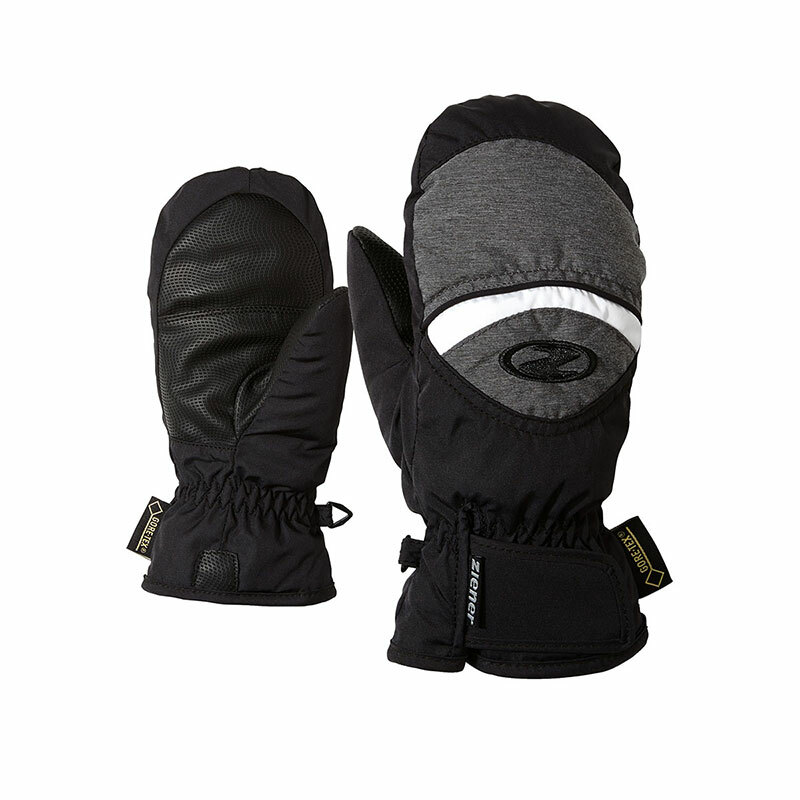 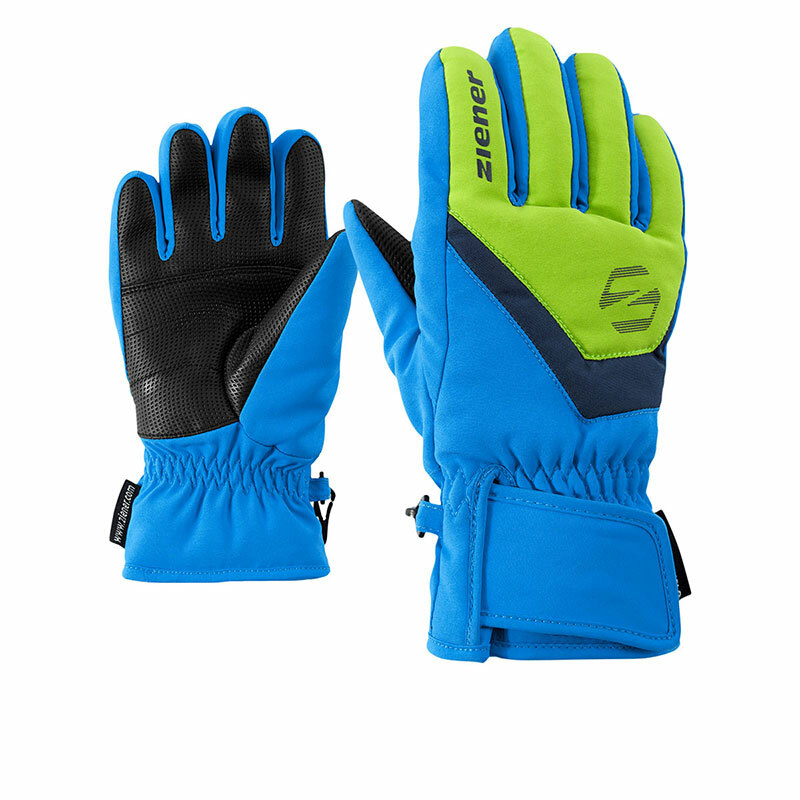 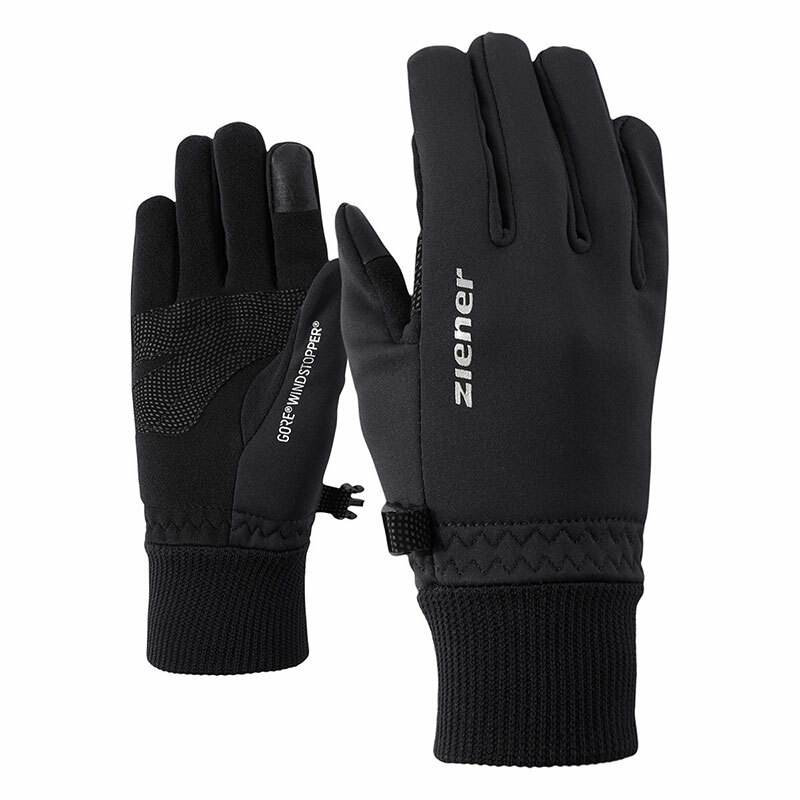 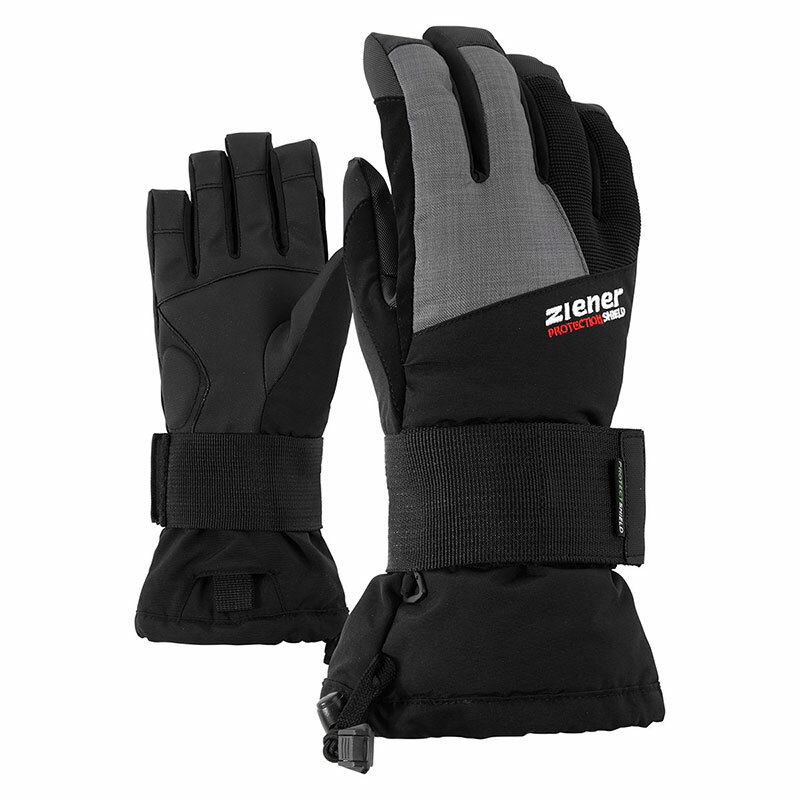 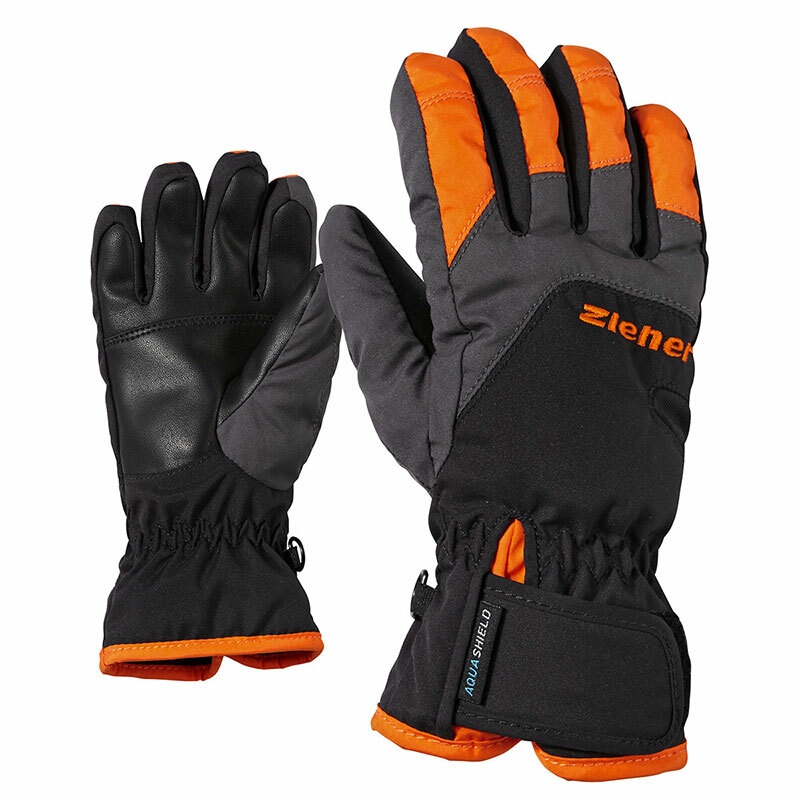 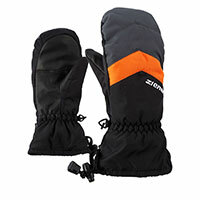 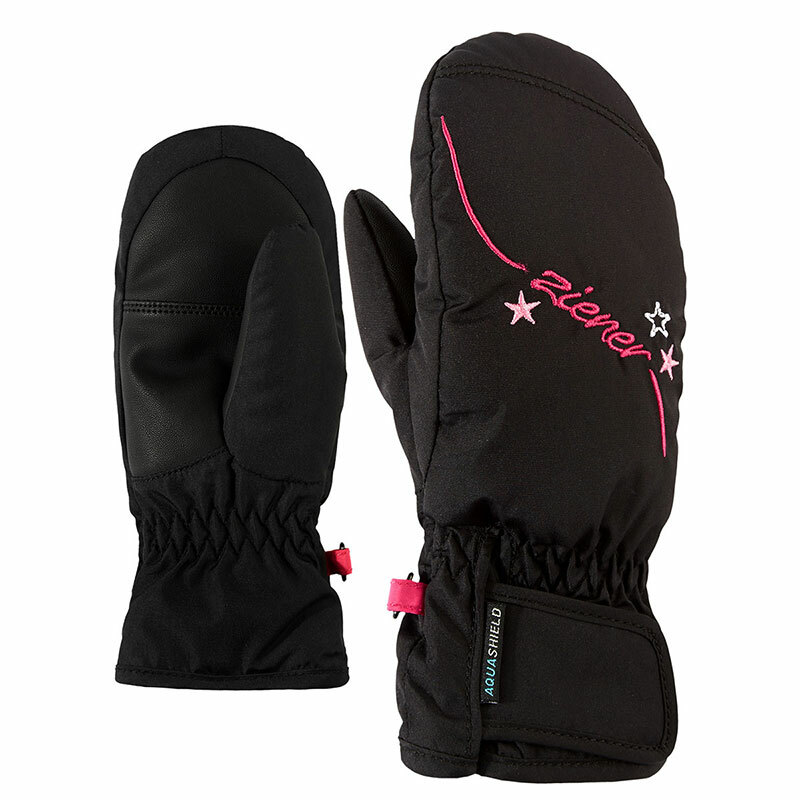 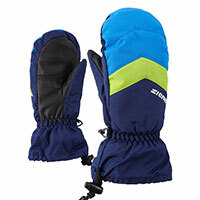 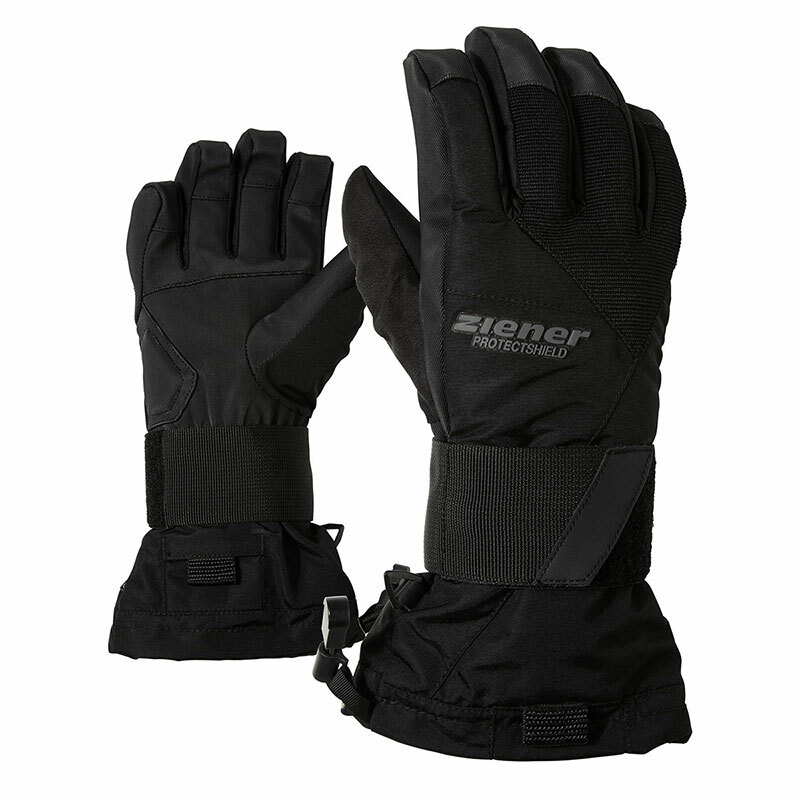 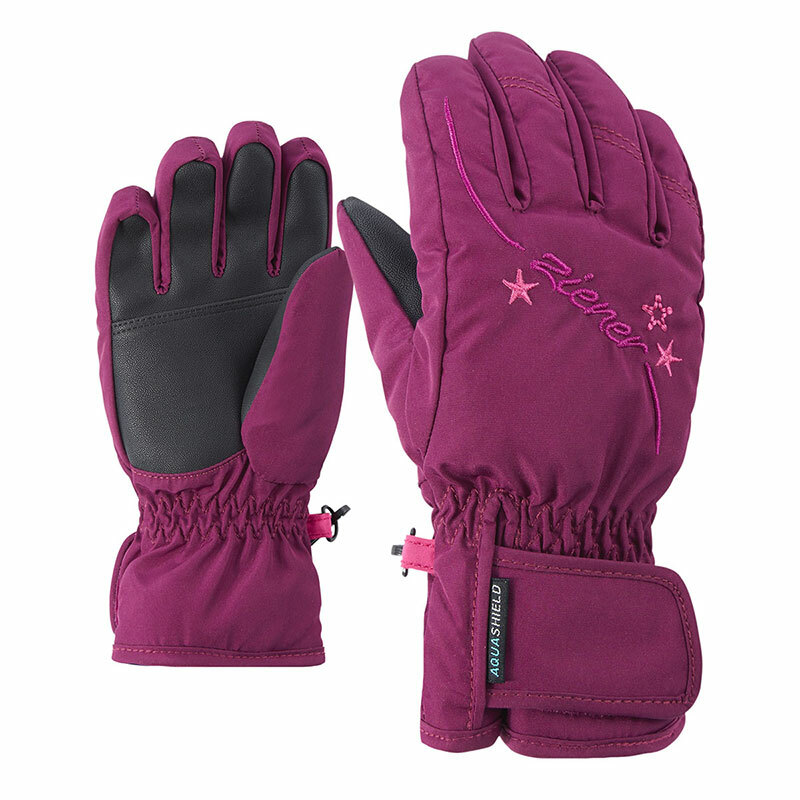 They come with the water- and windproof ZIENER AQUASHIELD® membrane, which ensures a warm and dry climate inside the gloves. 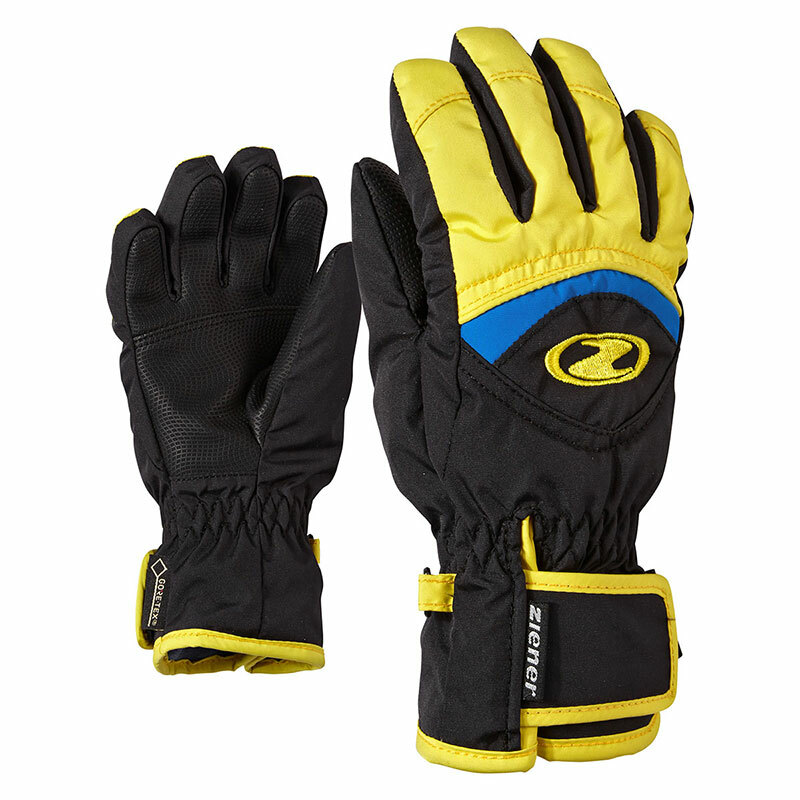 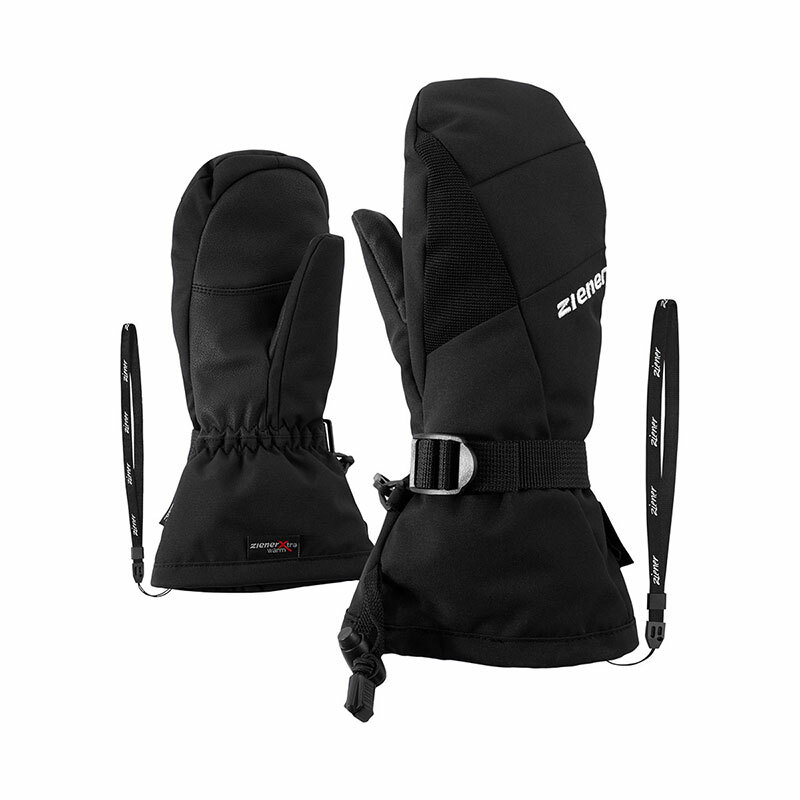 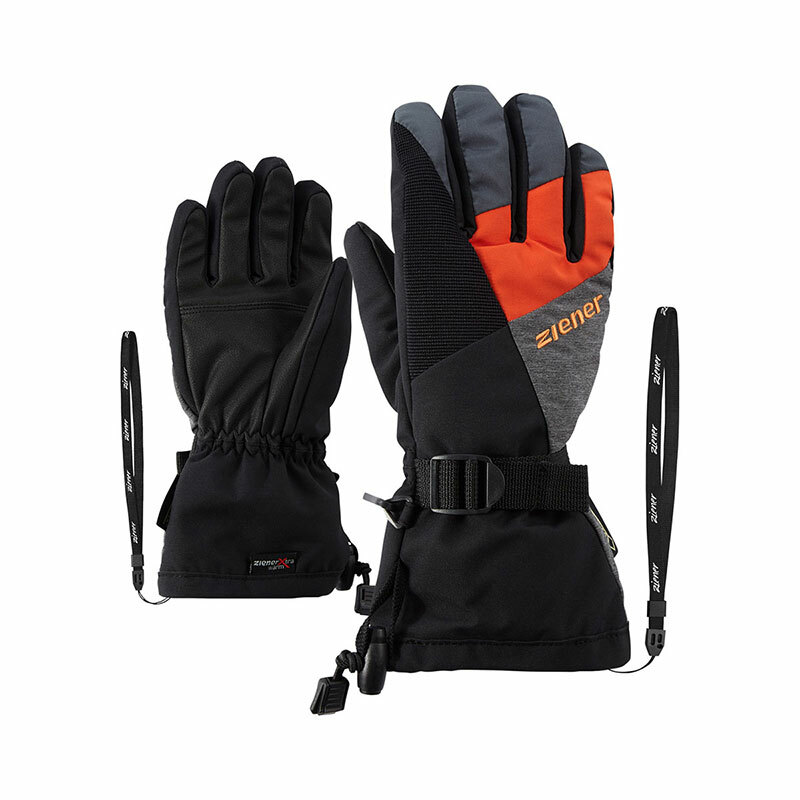 The compact palms give optimum power transfer and feel for the poles.